Hot Asphalt Patching — Rice General, Inc.
Our HAZ trained staff has the skills to install hot asphalt patch to the specification required to meet industry and city requirements. Projects large and small are completed with RICE’s signature expertise and unwavering commitment to safety. Well abandonment asphalt patching that meets city, state and county requirements. Surface completion for asphalt trenching and excavation projects. Repair of uneven asphalt surfaces to prevent trip hazards. 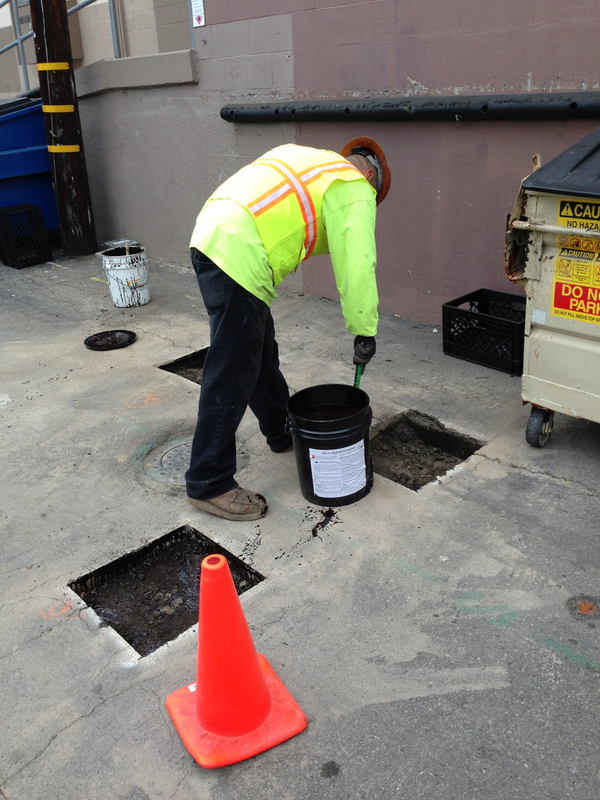 Slurry Seal and striping of service station asphalt post remediation. 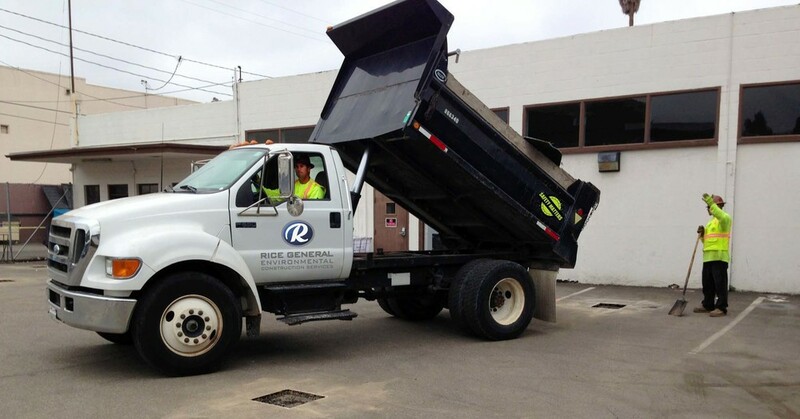 RICE is your solution to safely and efficiently repairing or replacing asphalt surface work in city streets, parking lots and service stations.